Welcome to the NextNow Blog. Please note this is my first outing using this tool. 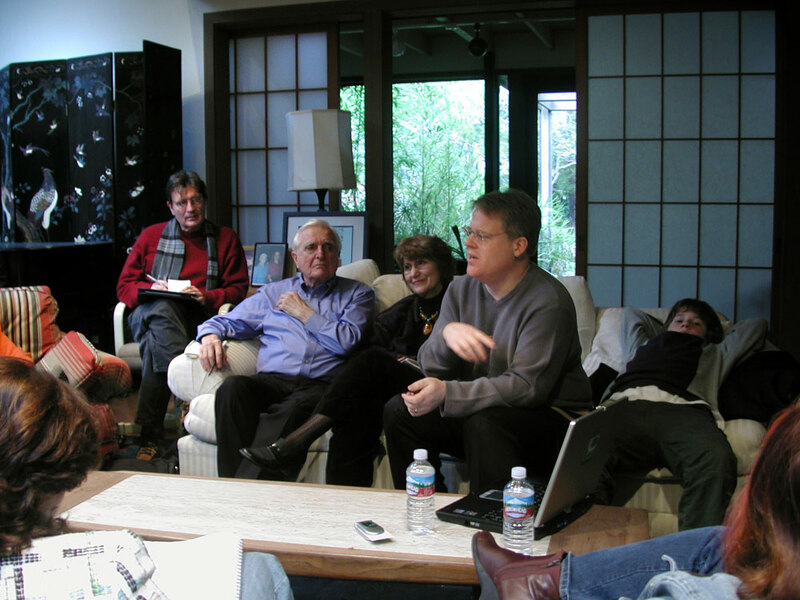 Thanks to Robert Scoble for a wonderful meeting today at Doug Engelbart’s home. Another point made by a couple of NextNowers…we should have a NextNow event every January 1st. So block out January 1st, 2007! Topic TBD. Photo of some of the meeting participants.